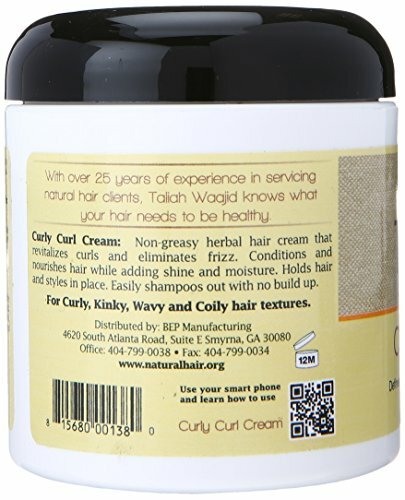 Black Earth Taliah Waajid Curl Cream has been servicing curly, wavy and coiled natural hair shoppers for over 25 years with this non-greasy, natural hair cream. Black Earth Taliah Waajid Curl Cream stipulations and nourishes the hair because it provides shine and moisture. 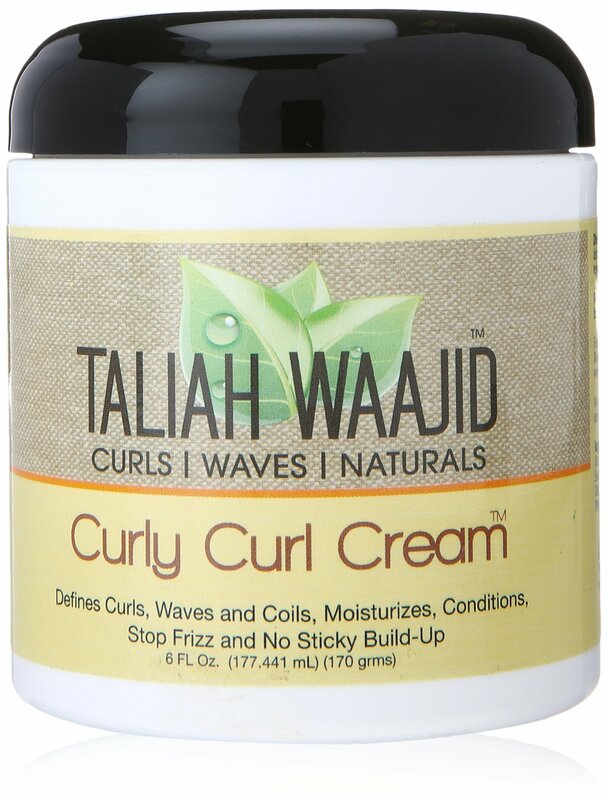 Black Earth Taliah Waajid Curl Cream revitalizes curls and gets rid of frizz from the hair.